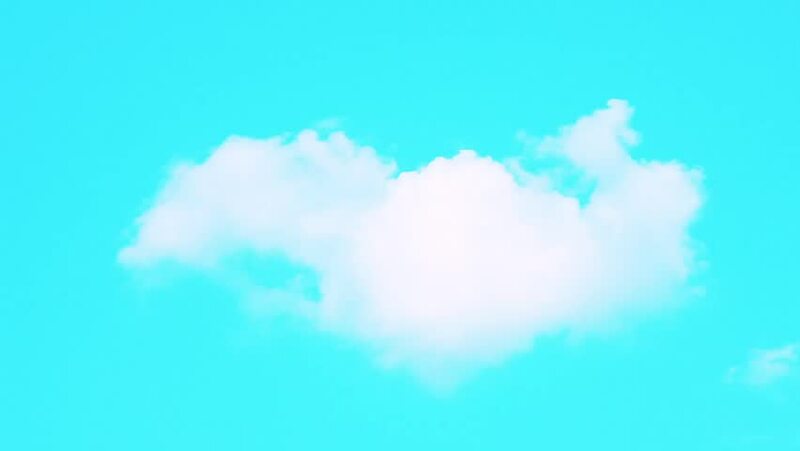 hd00:08PUFFY CLOUDS, Puffy fluffy white clouds blue sky time lapse motion background. Bright blue sky puffy fluffy white cloud cloudscape cloudy heaven. Puffy fluffy white cloud blue sky background. FHD. hd00:20Beautiful cloudscape with large, building clouds and sunset behind shining sun rays and eventually breaking through cloud mass. Full HD, 1920x1080. FHD.